You know how they always say you never forget your first love? That’s exactly how I feel about New York City-based designer Ashley Whittaker. The first time I saw her work almost ten years ago, I was blown away. 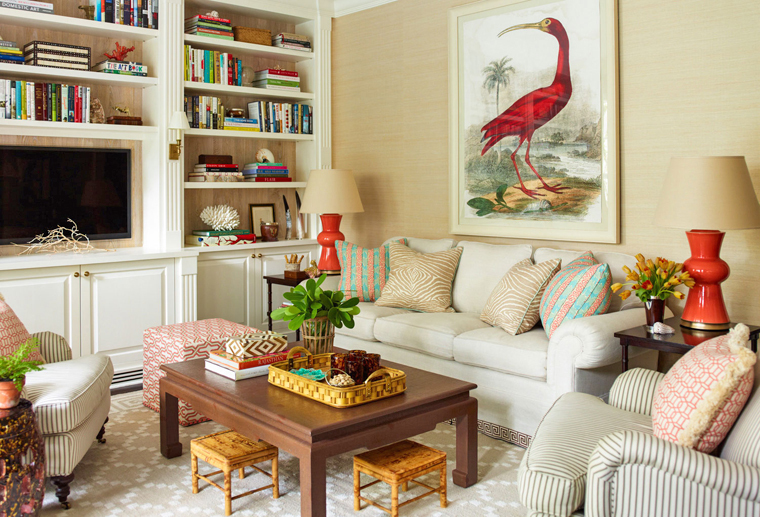 (That home is still one of my all-time favorites!) 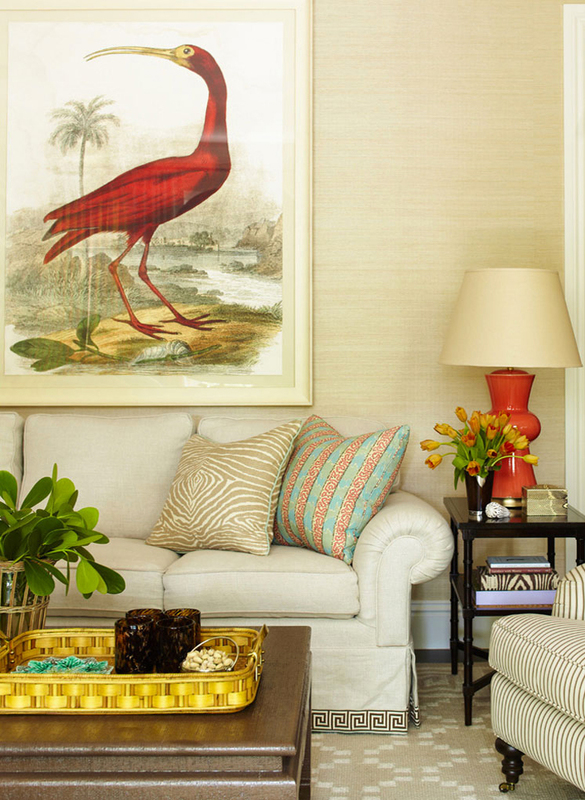 I absolutely adore her fresh and modern perspective on traditional design and incredible eye for mixing color and pattern. 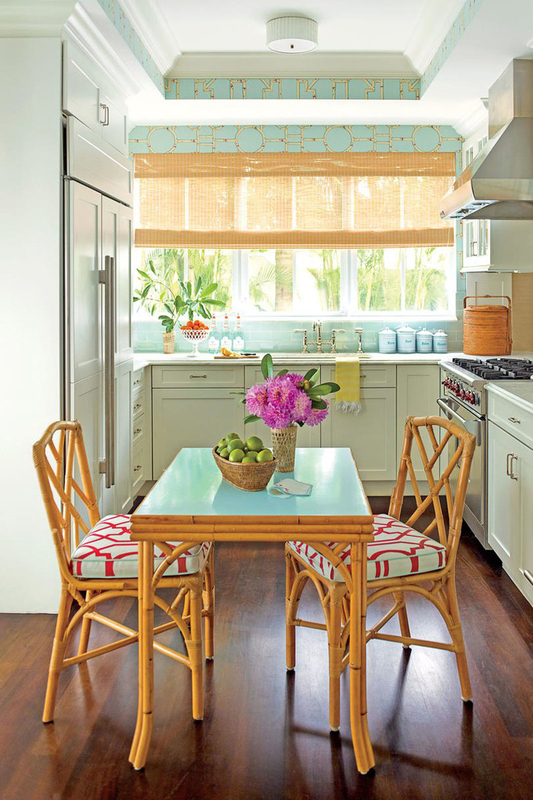 I mean, how incredible is this bright and colorful Florida home she designed? 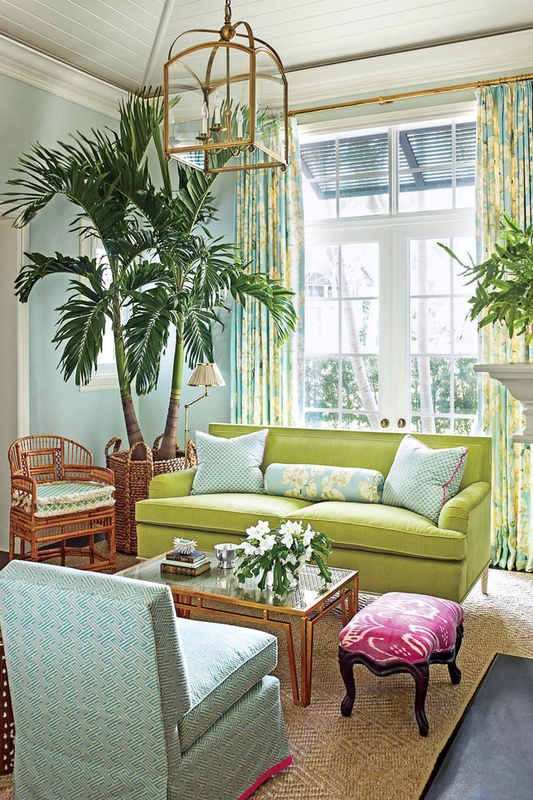 Photographed by Eric Piasecki and styled by Heather Chadduck Hillegas for Southern Living, the town house is filled with a punchy tropical palette and vibrant patterns throughout. 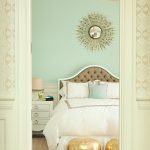 Loving the wall color here…Farrow & Ball’s Pale Powder No. 204.
omgosh! 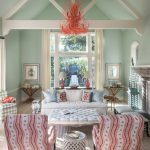 I remember that first Ashley Whittaker home – I LOVED the non-invasive red tones she used to complement those aqua tones. 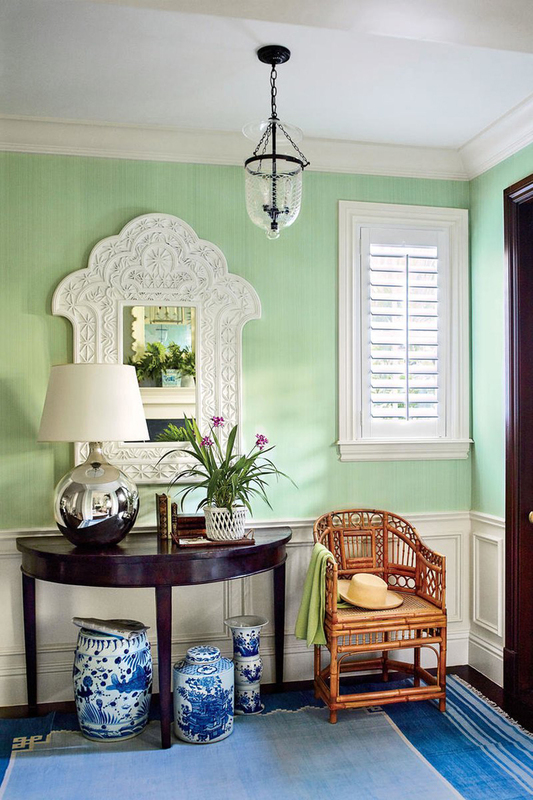 And her use of greens with just a little touch of a red tone never fail to delight! 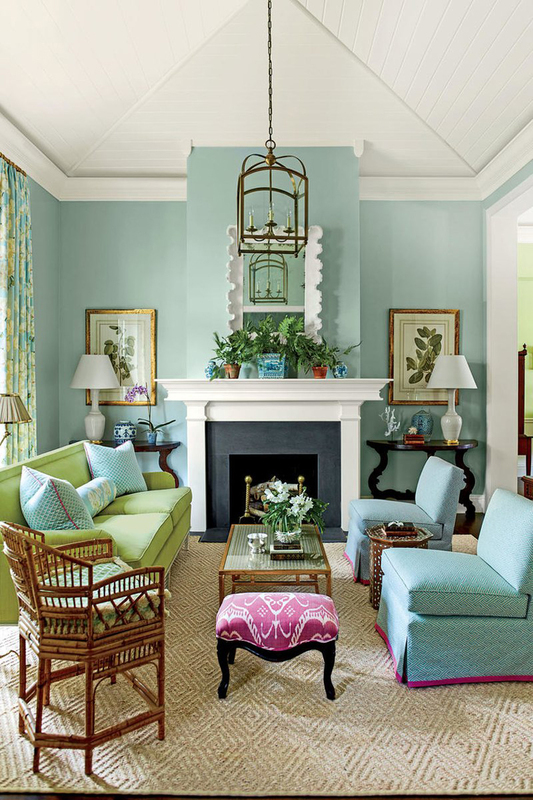 I took a scree shot of that living room when it appeared in Southern Living and Pinned it. It’s the most re-pinned Pin I have. This is one of my favorites! 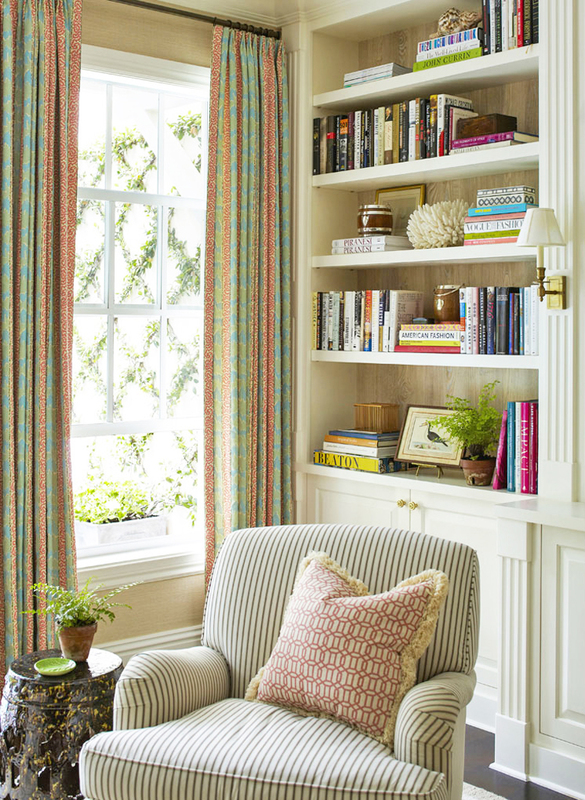 I have loved this room for so long., it’s so nice to know who designed it! Oh i love this style! It is so tactile and comforting. 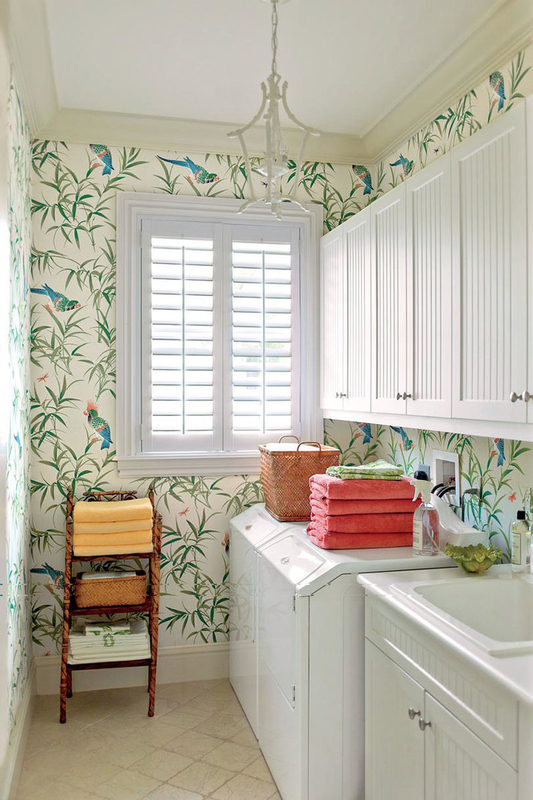 A little bit Beachy, a little casual a little classy and the use of bamboo and blue and white here and there. Shes awesome! 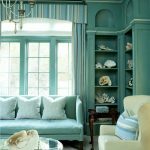 Always love coming to House of Turquoise for my fix on beautiful homes!